What do you think of when you hear “brussels sprouts?” If limp, grayish-green, over boiled mini cabbages come to mind, then your world is about to change. Roasting this universally hated vegetable gives them a kick that will make you buy them by the barrel. This panini was discovered by taking everything that I was eating for dinner and shoving it onto a piece of toast. Then I added parmesan, because cheese makes everything better. 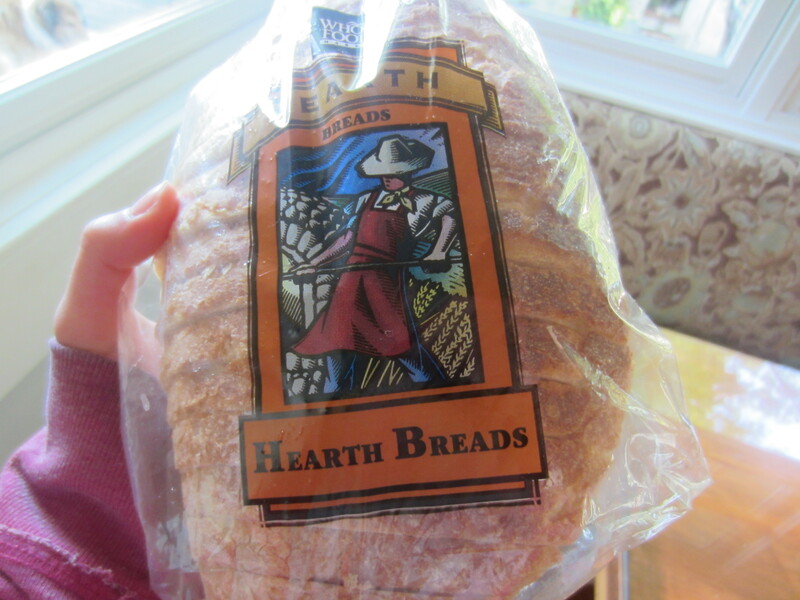 Be sure to use high quality bread. I know, it’s tempting to grab the Nature’s Own sandwich bread from the fridge, but it really does make a difference. I used freshly baked Pane Bello from Whole Foods, because I knew that if I didn’t use a substantial bread, it would get crushed in the panini press. You don’t have to use a panini press, by the way. I didn’t have one until this morning, when my dad got me one for two bucks at a yard sale. 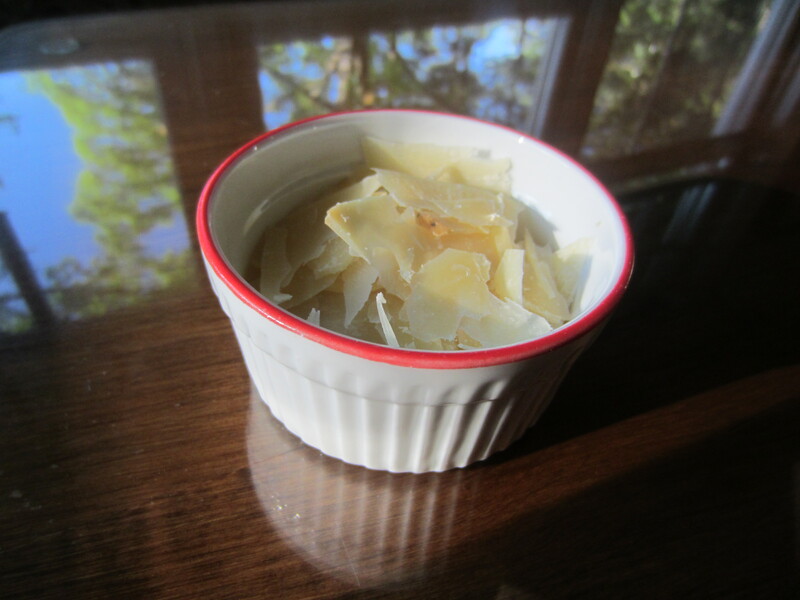 Shaving the parmesan has no effect other than making you feel super fancy as you take a picture of cheese in a ramekin. Cutting yourself on the vegetable peeler is worth it. Get ready to indulge yourself in a decadent, Panera-worthy panini! Preheat the oven to 400° fahrenheit. 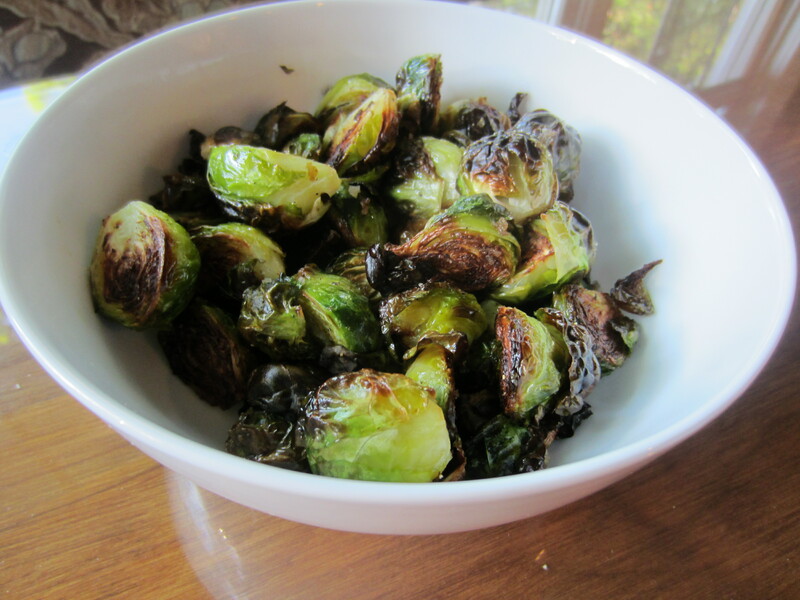 Spread the brussels sprouts on a rimmed baking sheet, and toss with 2 tbsp olive oil, salt and pepper. Roast for about 25 minutes or until the sprouts are crispy, tossing halfway through. Set aside. Slice the onion into thin rings. Season with salt and pepper. Heat 1 tbsp olive oil and the vegetable oil over medium heat in a large skillet, then add the onions and move them around until evenly coated with oil. Cover the skillet. Butterfly the chicken breast halves, then season both sides with salt and pepper. Add to the skillet and cover, then let cook for about 4 minutes. Uncover, flip chicken, stir the onions, then cover and cook for another 3 to 4 minutes. The chicken’s juices should run clear, and you can slice into it to make sure that there is no pink left. Heat panini press. To assemble the panini, butter one side of a slice of bread, then lay it butter-side down on a cutting board. 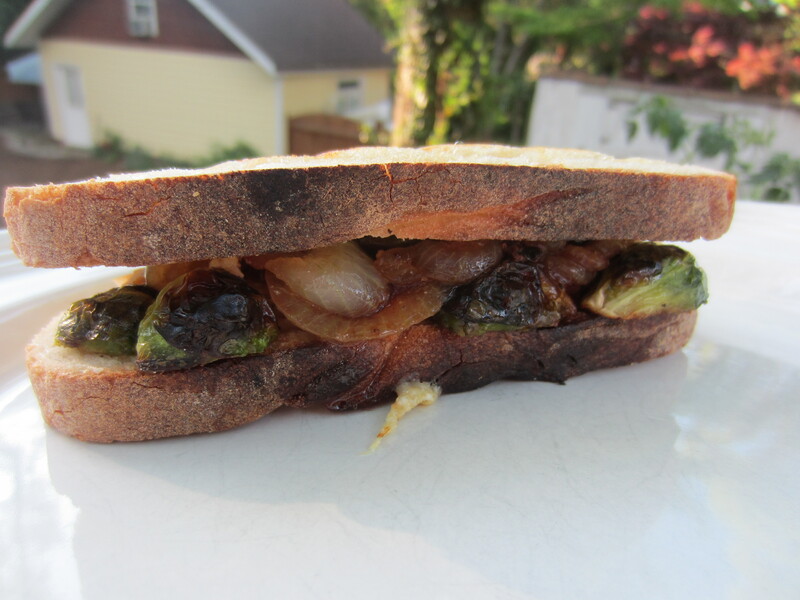 Top with half of a chicken breast half, some parmesan, some onions, and last but not least, a handful of brussels sprouts (they stay on the panini better if you halve them before putting them on). Add another slice of bread, butter it, then sandwich in the press for about 2 minutes. Enjoy! I bought a cloche at Goodwill the other day (10 bucks! Woohoo! 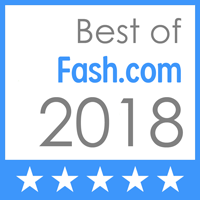 ), and today I was googling around, looking for a pan bello recipe I had found and tried a while back, thinking I would try out my cloche with it – and your webite popped right up. Great piece on the Brussels sprouts. Fun to read and a tasty-lookin’ recipe! Ever try deep frying them? You quarter them, fry them in small batches (a must!) with parsley and capers, then toss them in vinaigrette to serve. There’s lots of recipes out there. oooo a cloche! that’s so cool that my website popped up. it’s reassuring that my posts aren’t just being swallowed up by the deep dark interweb. frying them sounds amazing. i LOVE capers. see you soon!